When building a resume, it’s wise to emulate the work of others. We’re not advocating wantonly plagiarizing the work of others, of course. But instead recommending that you review how others in your field write their resumes. Surveying how your colleagues present their accomplishments and describe their job duties will provide you with excellent insight about how to structure your own resume. But how do you get those resumes? Google, my friend. Google. But if you don’t know how to properly format a search string, you’re going to get a lot of noise and a lot of junk. And since time is a precious commodity, we’re going to show you how to Google smarter, not harder. And that’s where Boolean operators come into play. We’re not going to dive too deep into their mysterious ways, but instead provide you with a basic primer on getting cleaner, narrower, more refined search results by using simple Boolean operators. Remember Venn Diagrams? Well, they simply provide a visual representation of three basic Boolean operators: AND, OR, NOT. To help explain, look at the image. The AND operator refers to the intersection between the two circles. 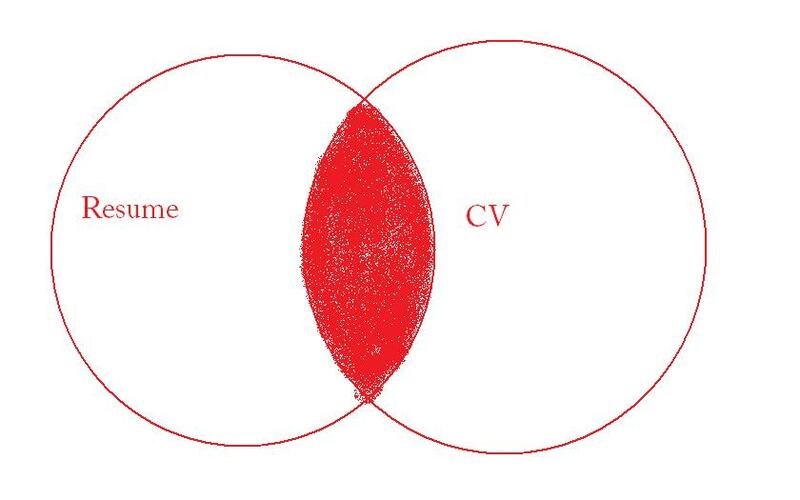 In this case, it’s literally resumes AND CV. 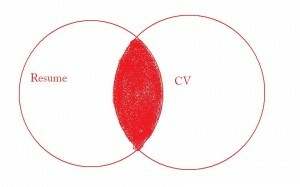 The OR operator refers to the resume circle or the CV circle but excludes the intersection of the two. The NOT operator limits the expression to either resume or CV. Knowing this, it’s easy to start building search strings that will deliver more targeted results. So let’s say you’re a project manager and you want to find resumes for other project managers. But most resumes aren’t written in HTML, right? They’re either .doc files or .pdf files. So how do you we only select those? Google’s advanced search allows you specify search results by file type quite easily. Simply type: filetype:doc and it will return only results with that extension. That will return results in either .doc or .pdf format. Pretty neat, huh? Now it’s time to try and out. Cut and paste it into google and see what turns up. I scanned the first 30 results of 10,700. Of the first 30 I looked at, 27 were legitimate resumes. PERFECT! Just what we’re looking for. However, the other three were templates and that’s not we were interested in. Fortunately, Google allows you to exclude pages based on a word. In this case, we don’t pages returned that have “template” in them. So, we’ll “-template” to the string and run it again. By removing all pages that referenced “template”, we were able to add three more legitimate resumes to our collection! 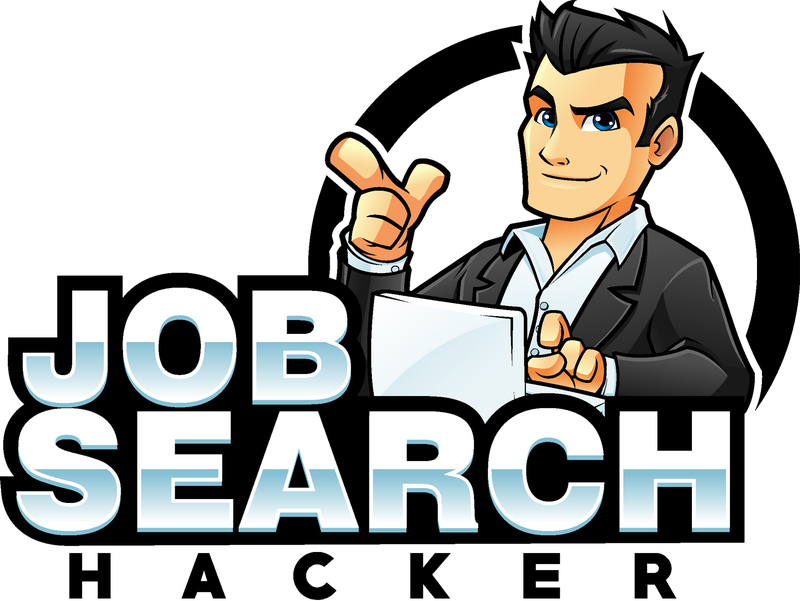 Stay tuned for more creative ways to use Google for your job search! Mobile Job Searching – The Next Big Thing? It Already Is.